Inspiration has struck. You've found what you're looking for and are ready to make it part of your story. 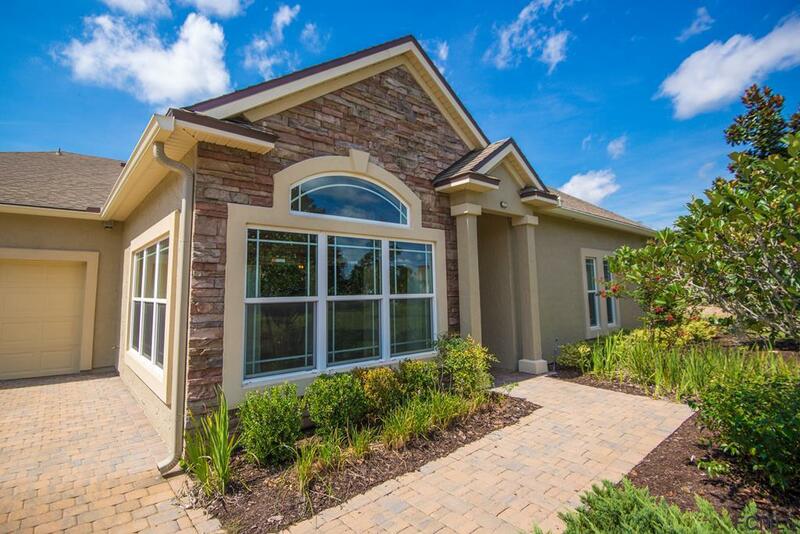 Villages of Seloy is St. Augustine's quintessential 55 and up Community. 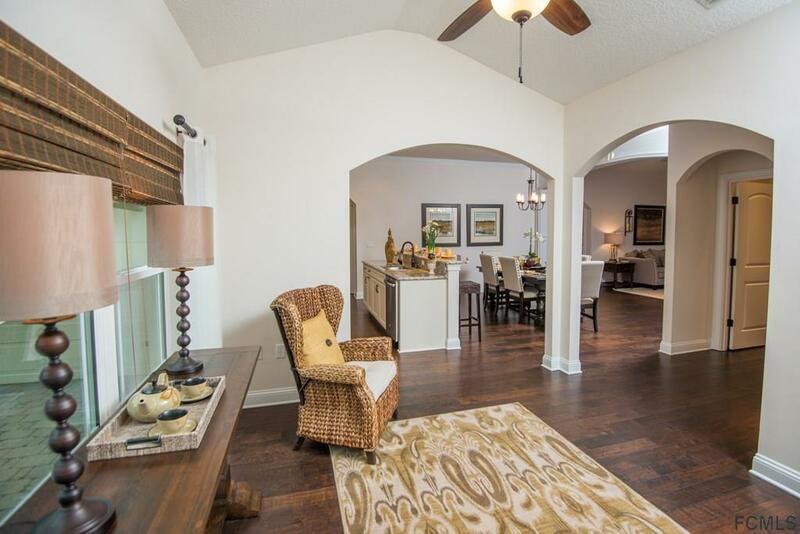 Four fabulous floor plans and four packages are featured with exquisite finishes and beautiful rooms filled with natural sunlight. Elegance and functionality was combined to provide great exterior areas enhanced by lakes, preserves, green spaces and courts complimented by the refined yet casually elegant interiors. 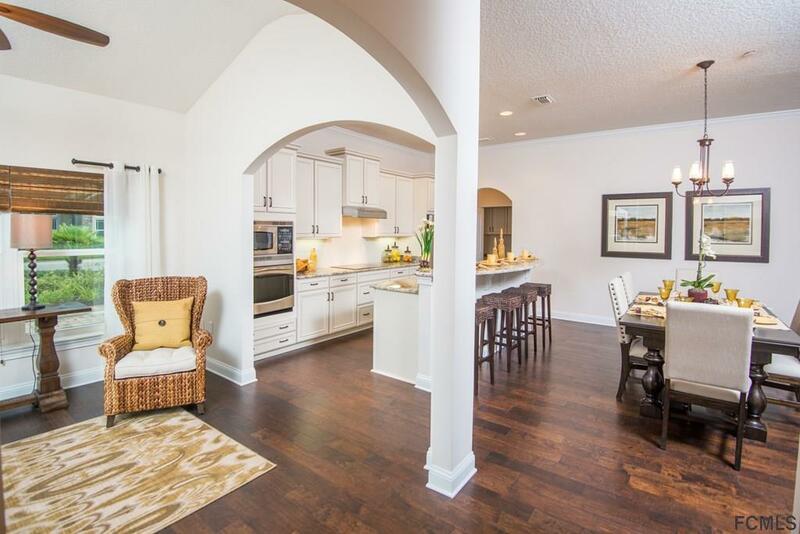 This two bedroom and two bath condo boasts a spacious gourmet kitchen with stainless steel energy efficient appliances. The expansive bedrooms allow plenty of space to enjoy. Elegantly designed bathrooms include an expansive shower and gorgeous countertops and cabinetry. Every condo is a located on the ground floor, includes a sunroom with windows flooding the warm interiors with natural light. This unit's screened lanai will have a court view. 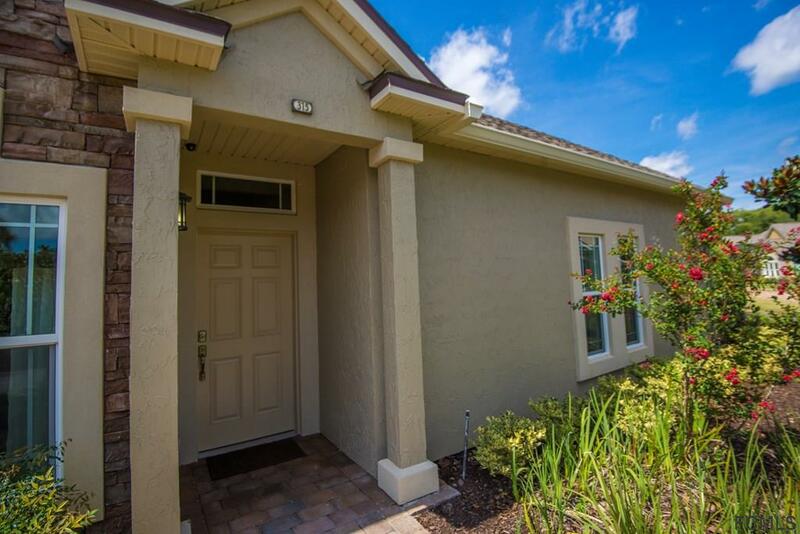 Listing courtesy of Debbie Da Silva of Berkshire Hathaway Hs Florida Network Realty.